Loads of people have asked me why I never review Jo Malone. Quite simply, it’s not my cup of tea. There is one fragrance in their range (Jasmine and Mint) that kind of does it for me, but not enough for me to part with that kind of cash! 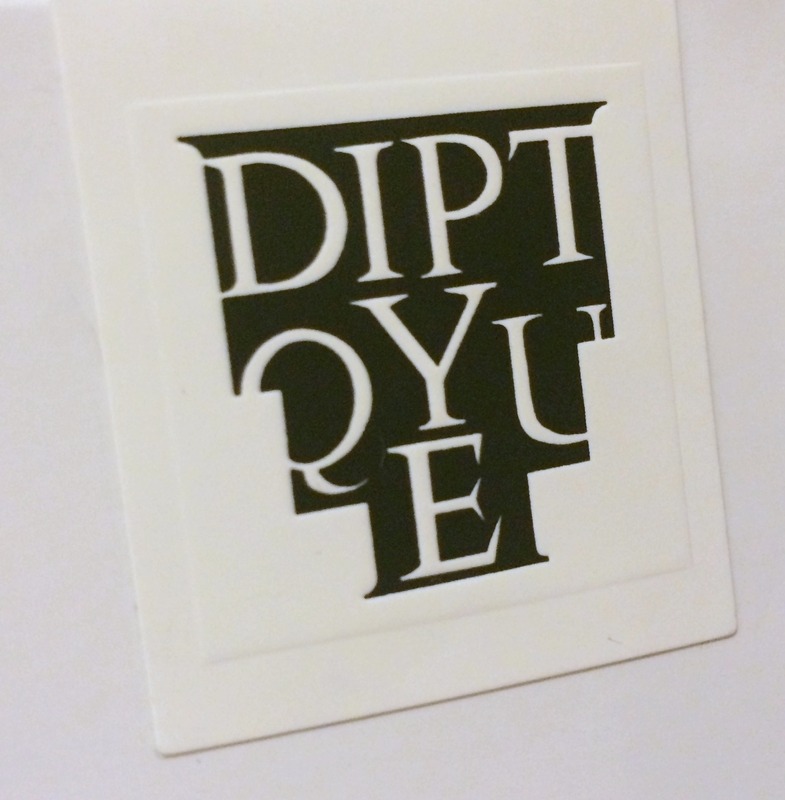 Diptyque however….Oh maaaaaan, that range is beautiful! Their stuff is also pricey but in my book, far superior. For me they make the most beautiful candles on earth. My fave is definitely Tubereuse, it smells like my fave perfume Do Son and makes my house smell amazing. 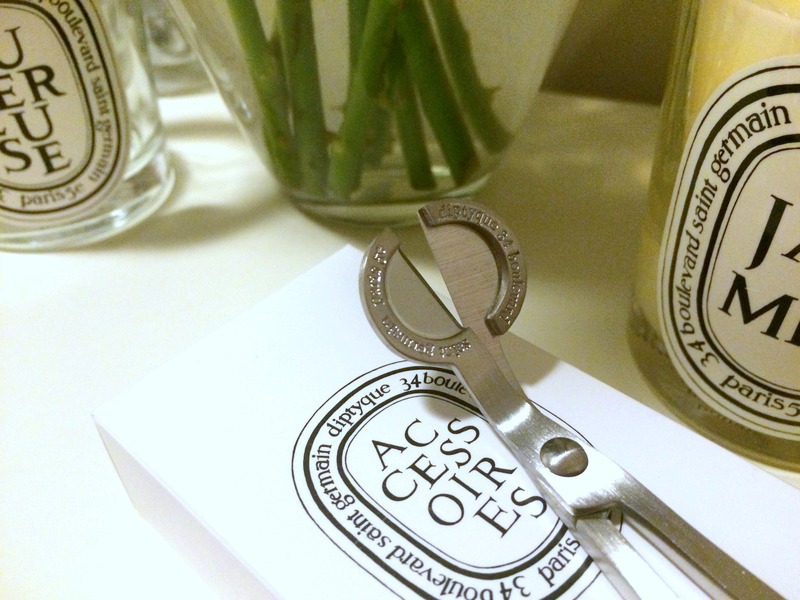 When I was in Diptyque a few days ago I spied their Wick Trimmer. It caught my eye a while ago, simply because it looks like my nursing IV clamps. It is however really handy. Every serious candle lover knows that you have to keep the wick of your fave accessories short so you don’t spoil them! This can be a pain to do, trimming with normal scissors can be awkward, especially Yankee Candles and those in hurricane lamps. With this handy little device though it’s so much easier. Now I am well aware that £18.00 for a wick trimmer may be a little steep for some people, especially if you wont use it all that much. I however love to burn candles all day everyday. I am constantly trying to trim the wicks in my Yankees and ending up with wax and black soot all over my wrist! Then I end up dropping the bit I’ve trimmed and have nasty black bits in my candle! I find that with this handy little trimmer it is angled perfectly to easily trim the most difficult of candles. Then the lovely circular shears catch the unwanted wick so it doesn’t fall into the wax. To be honest I wish I’d gotten some years ago! Have any of you guys got something similar or do you have a life hack that’ll do the job perfectly without parting with the cash? There’s no candle better than a DIPTYQUE candle! 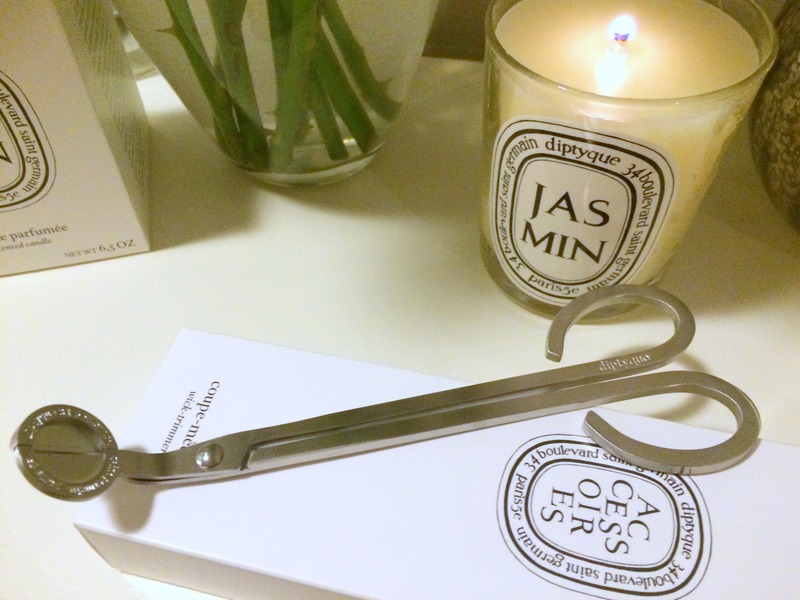 A bit of Diptyque…Don’t Mind If I do!